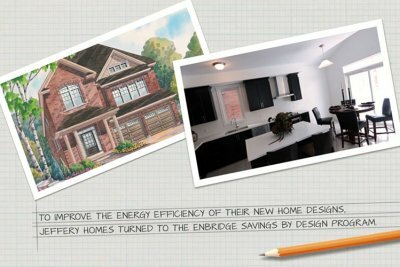 For almost five decades, the Jeffery family has built an unsurpassed reputation for excellence in the new home building industry. 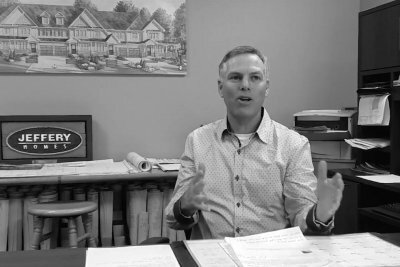 Quality, value and service seem to have lost much of their original meaning in this day and age, however these attributes have continued to remain the cornerstone of Jeffery Homes’ amazing success! 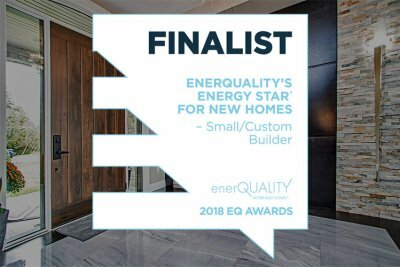 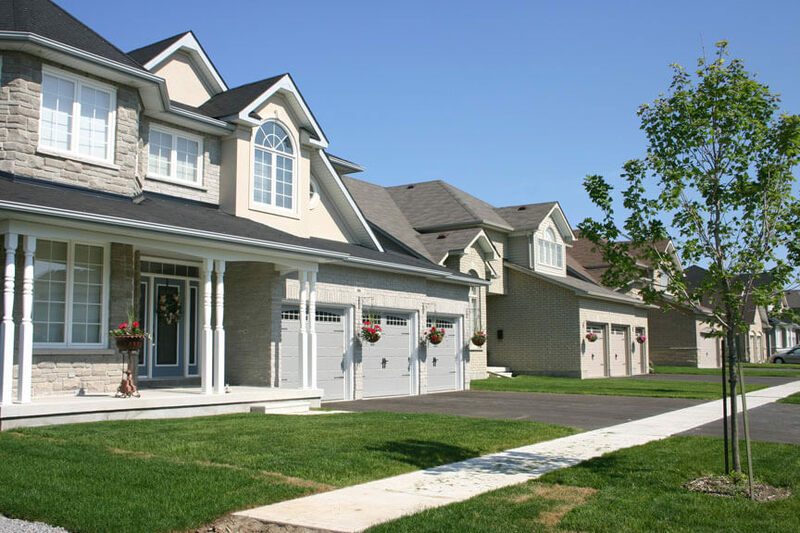 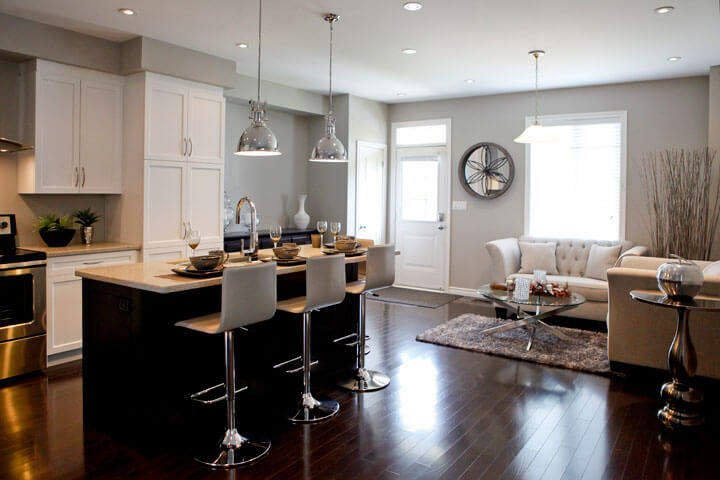 Jeffery Homes has been awarded the 2017 Green Builder of the Year, the 2016 Energy Star Builder of the Year and has previously been recognized by the building industry, winning the Durham Region Home Builders’ Builder of the Year award, three out of four years running.